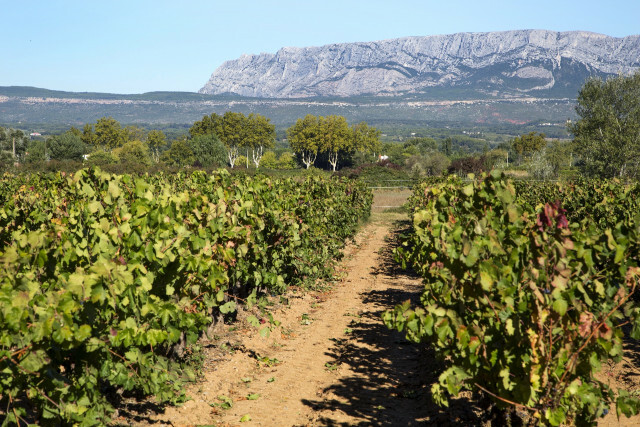 Discover the Côtes de Provence wine in front of Sainte Victoire mountain, and taste red and rosés wines. Excursion limited to 8 seats !! Guaranteed departure from 2 people.